Since you seem to like FRN, maybe you can wait for the Police FRN lightweight that was revealed. I think that's going to be in VG-10. The sample we saw did not have the POLICE logo. The downside here is you might be waiting a year or more. 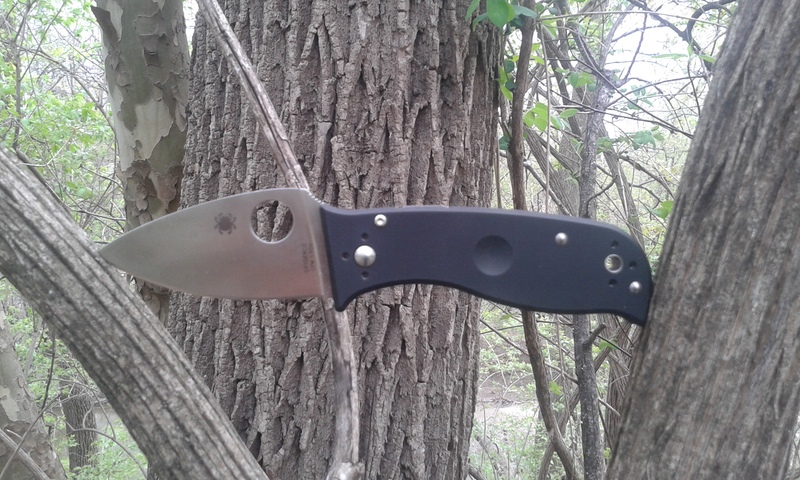 Forum: Spyderco Counterfeits, Clones, Replicas, etc. Are you sure it was a Rhino? There actually is a Spyderco Battlestation and it looks similar to the Rhino. BladeHQ claims to still have some Battlestations in stock. Start watching at 2:00. Eric himself is calling it the Paramilitary 3. Topic: Eric Glesser breaks down the Para 3 LW! Re: Eric Glesser breaks down the Para 3 LW! Uh oh... Nick Shabazz's future disassembly video already has competition. Topic: CTS-BD1N Where does it fit in? Re: CTS-BD1N Where does it fit in? I was making the comparison because you mentioned you're only after extreme cutting now. I'm surprised you're looking forward to BD1N after having written off S30V and S35VN. It's impossible to really say how it will perform exactly, without knowing how hard they're running it. That makes all the difference. But don't count on it out-cutting S30V. No Spydie drop option. I thought that was kind of popular. Topic: Linerless G10 Native 5 over FRN N5? Re: Linerless G10 Native 5 over FRN N5? FYI for anyone that was balking at the $211 price of the Lil Temperance 3... CutleryShoppe, Walmart, and Amazon have had it for $147.36 for the last few months. I just got one from Walmart and it's great. I assume Walmart and Amazon are just price-matching CutleryShoppe while their deal lasts? Topic: Issue with my Tenacious? Re: Issue with my Tenacious? Topic: Next Reveal is due when? Re: Next Reveal is due when? That's a knife I'm surprised you never see or hear anything about. 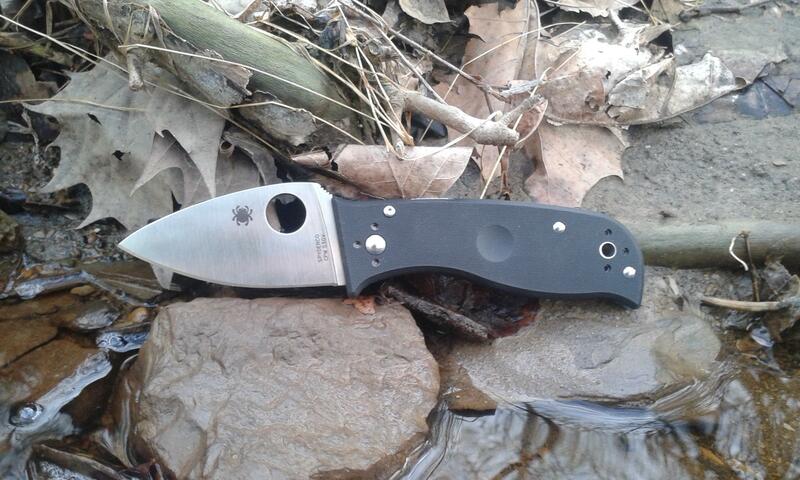 Outside of this forum, the Manix LW is one of the most talked about Spyderco models. Polestar and Alcyone should be with the Tenacious family.